Saxophonist Eric Lau has given concerts throughout the United States as well as in Europe, Puerto Rico, and Brazil. As a concerto soloist, Dr. Lau has been featured at both National and Regional North American Saxophone Alliance Conferences as well as with the New Mexico Symphony Orchestra, the University of New Mexico Wind Symphony, the Hope College Wind Ensemble, the Michigan State University Symphony Orchestra, and the Michigan State University Wind Symphony. His commitment to new music has led to the commissioning of more than a dozen new works for saxophone by composers including David Maslanka, Roshanne Etezady, Gunther Schuller, Michael Colgrass, and Ida Gotkovsky. In addition to his solo performances, Dr. Lau is a regular performer with the Albuquerque Jazz Orchestra, the New Mexico Philharmonic, the Santa Fe Symphony, and the Santa Fe Opera. As baritone saxophonist with the nationally acclaimed Iridium Quartet, Dr. Lau has given premeire performances of several new works for saxophone quartet and has had the pleasure of working with award-winning composers Michael Colgrass and Martin Bresnick as ensemble in residence at the John Donald Robb Composers’ Symposium. Recent commissions include David Maslanka’s Concerto for saxophone quartet and band, which Iridium premiered and recorded for release by Albany Records. 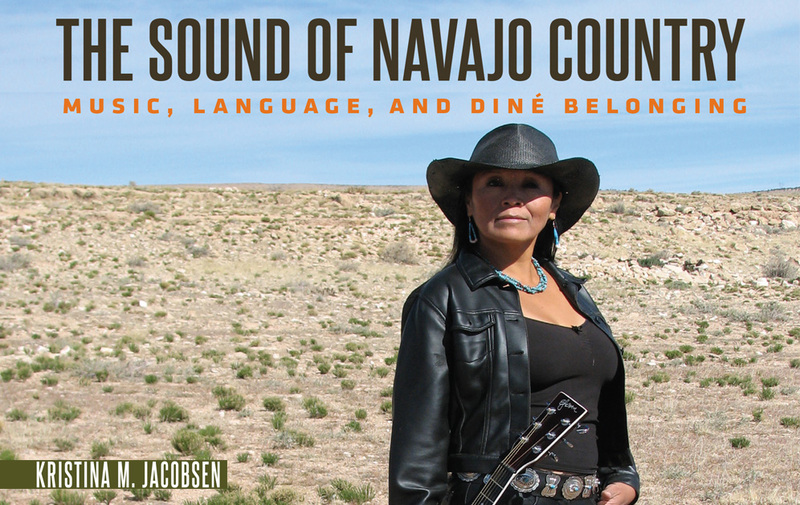 In 2014, Iridium released its first solo CD featuring new American music for the saxophone as winners of an Aaron Copland Fund for Music Recording Program Grant. A dedicated teacher, Eric Lau serves as Associate Professor of Saxophone at the University of New Mexico. 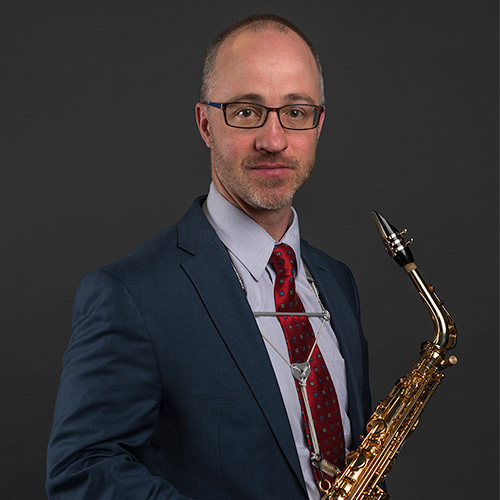 He received the Doctor of Musical Arts and Master of Music degrees from Michigan State University and his undergraduate degree in saxophone performance from Louisiana State University. His major teachers include Joseph Lulloff, James Forger, Andrew Speight, and Griffin Campbell. Eric Lau is a Yamaha Performing Artist and a D’Addario Woodwind Performing Artist.